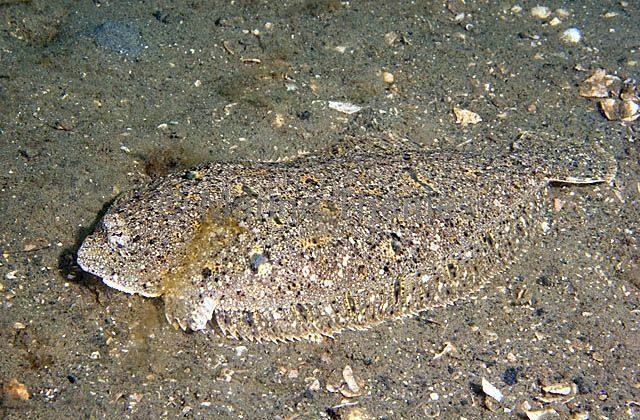 Small-toothed Flounder (Pseudorhombus jenynsii) camouflaged on sandy sea bed. 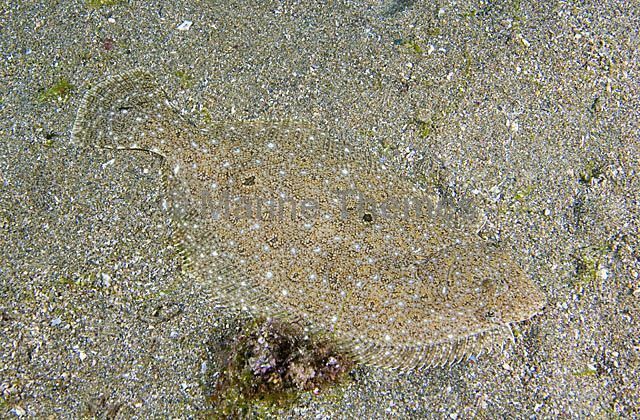 Small-toothed Flounder (Pseudorhombus jenynsii) portrait. 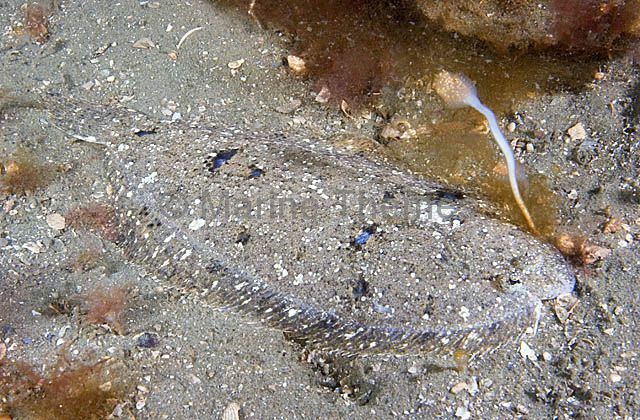 Olive Flounder (Paralichthys olivaceus) camouflaged against sandy background. 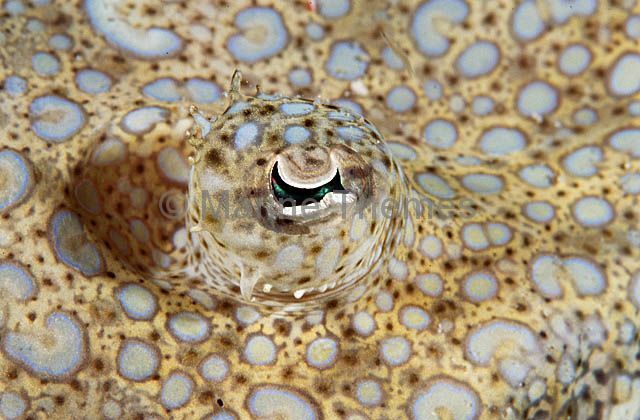 Panther Flounder (Bothus pantherinus) Eye detail. 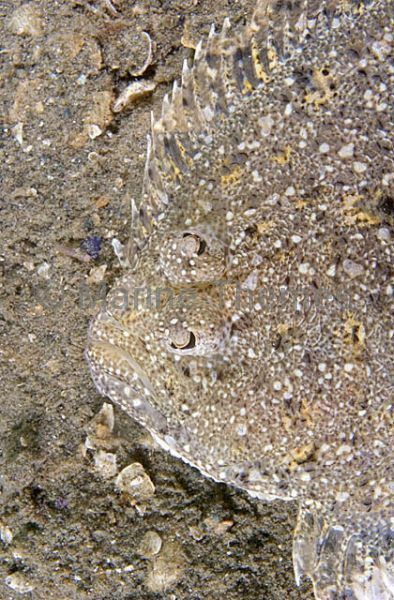 Panther Flounder (Bothus pantherinus) Facial detail of Left Eyed Flounder species. 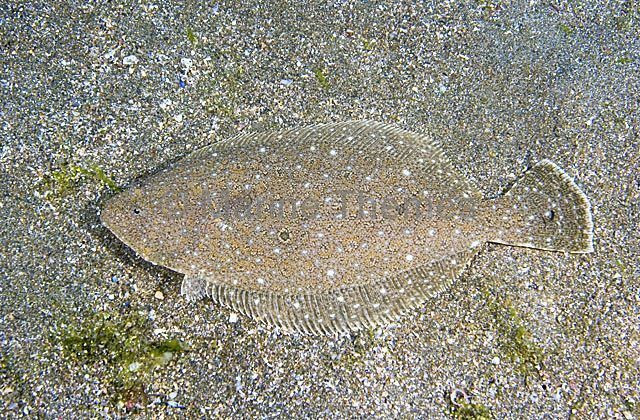 Panther Flounder (Bothus pantherinus) portrait. 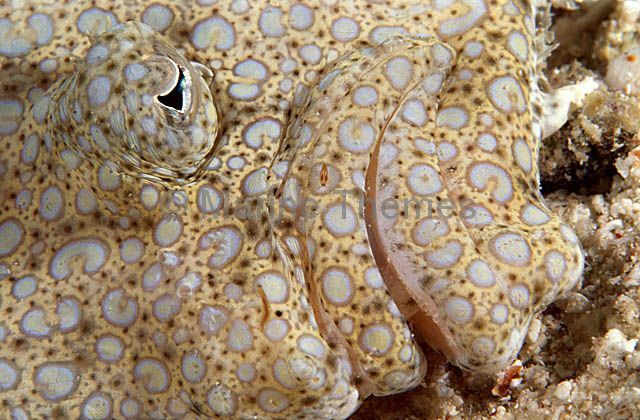 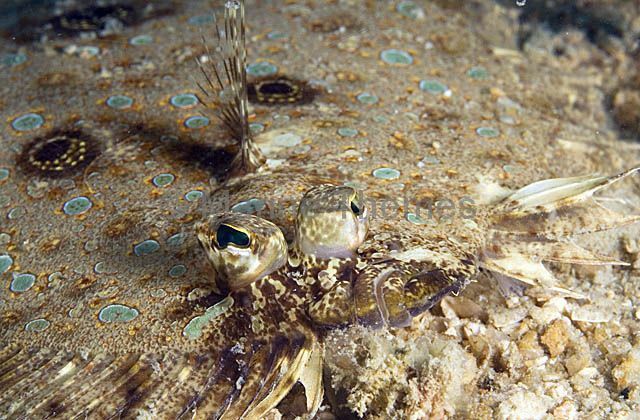 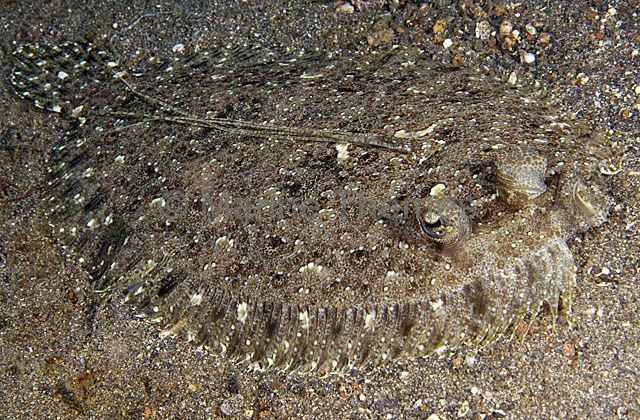 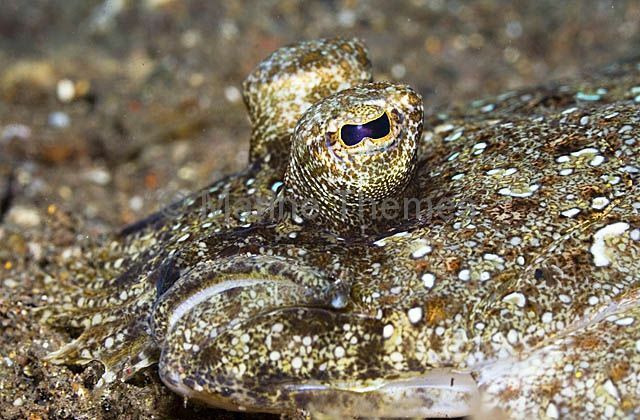 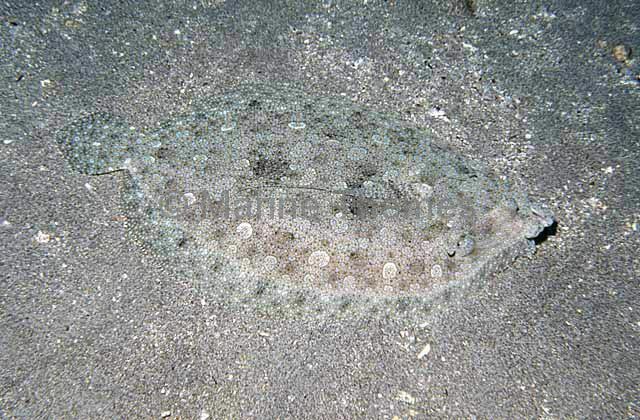 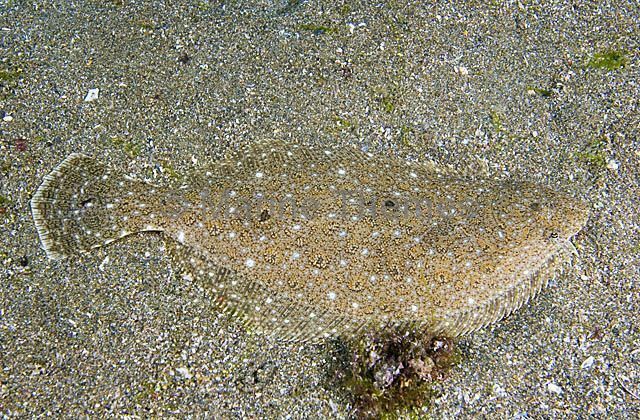 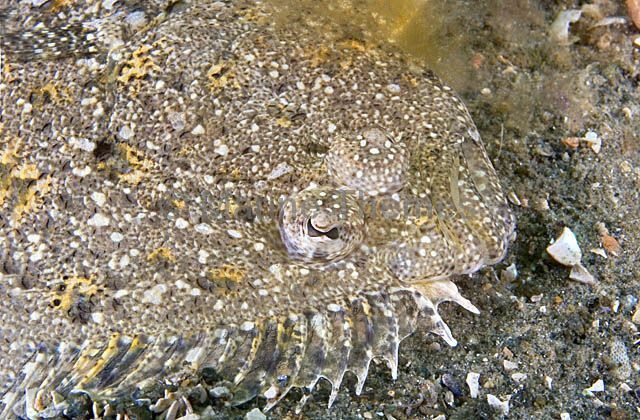 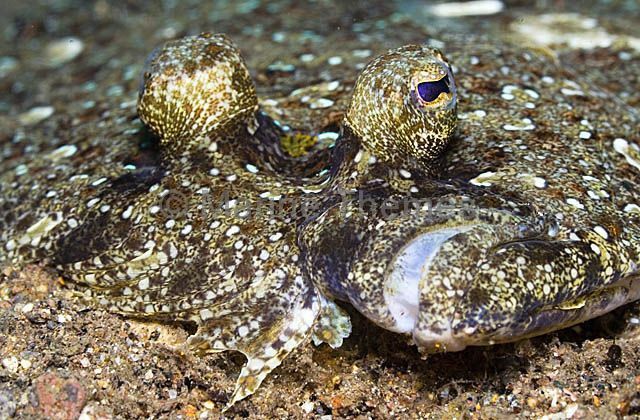 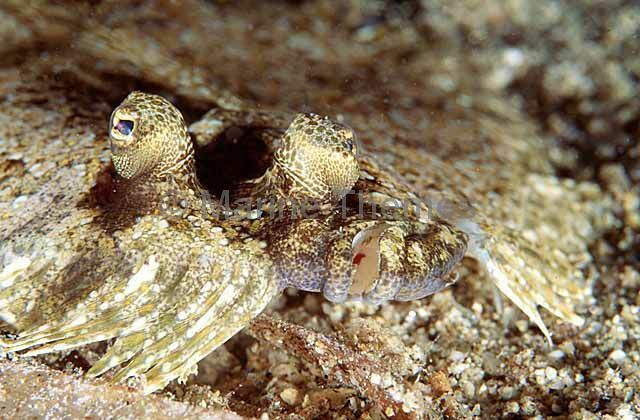 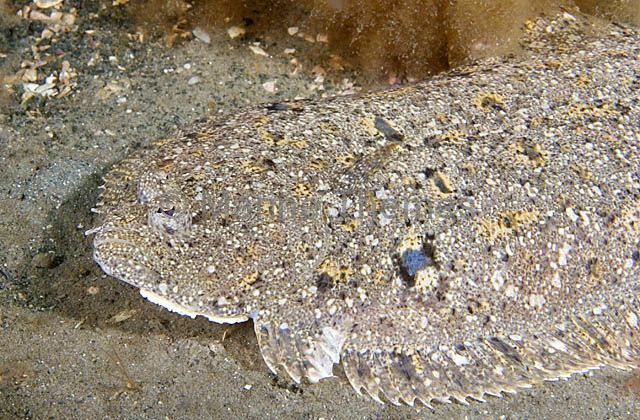 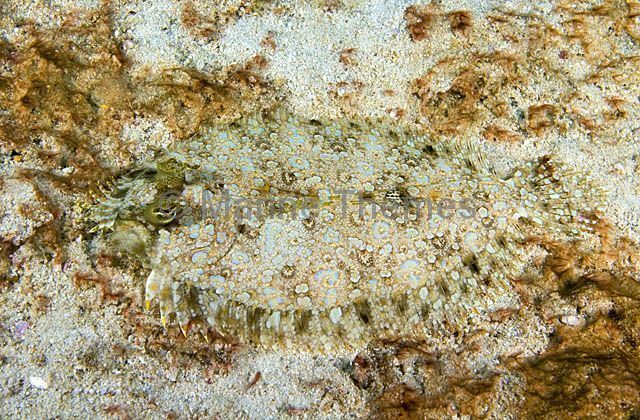 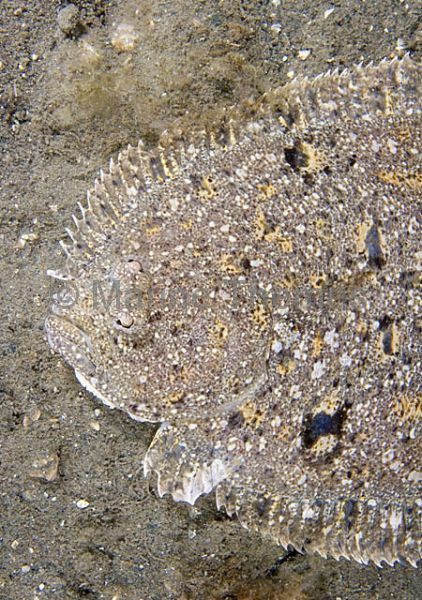 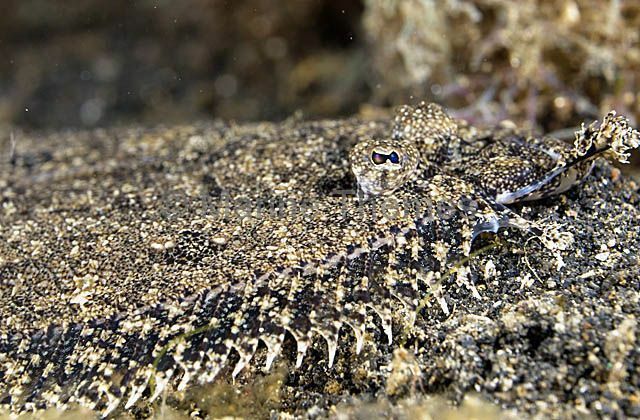 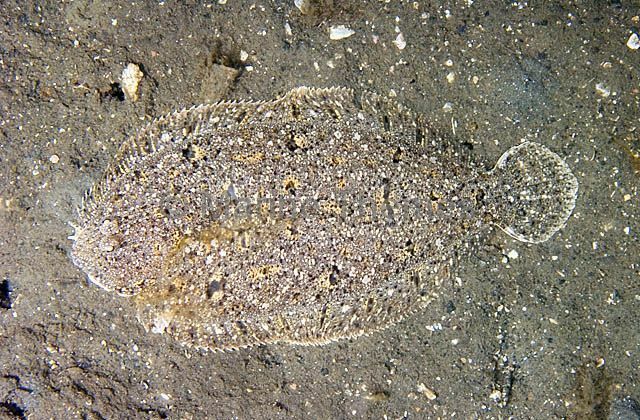 Panther Flounder (Bothus pantherinus) camouflaged against sea bed.